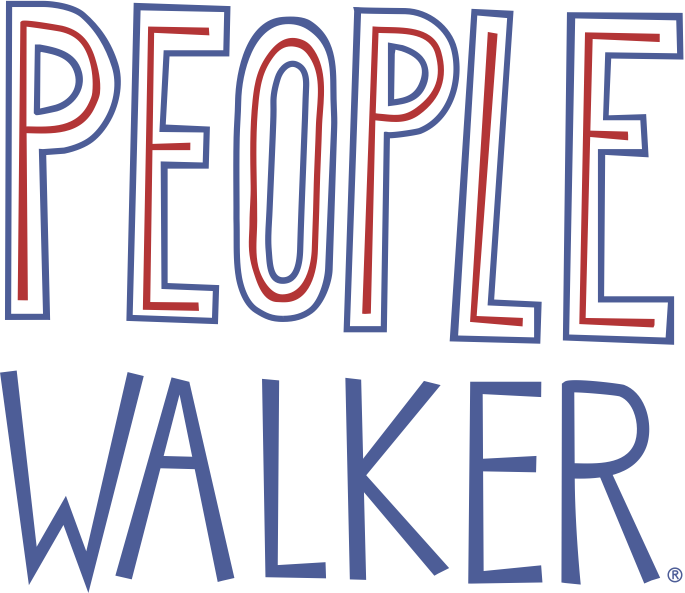 People Walker is a network that enables individuals to build their own businesses and make income while being active. Walkers are independent contractors and manage their accounts according to their preferences. The number one thing we offer Walkers is flexibility and staying active. People Walker gives you the flexibility to choose when you work, the types of categories you would like to be in for walking, where you work, and how much you charge. Ready to start applying to become a Walker? Download the app now!